Akshaya Tritiya is considered to be the most auspicious day of the entire year. It’s every second is said to be magically lucky. As the legends indicate and suggest the word ‘akshaya’ means ‘eternal’ or never diminishing; similarly it is fruitful for any task. Let’s know about the rituals of akshaya tritiya demands from us to do. What are the major benefits if Akshaya Tritiya ? Home is filled with prosperity. All the lost money is being retrieved back. Any new business started gets the boom in respective years. Power of intuition to create more wealth. Aspects of the ever growing wealth are being retrieved. Now let’s see what are the rituals of akshaya tritiya demands from us to do. Taking a holy bath in any of the Holy rivers is considered an ideal activity for the day it helps one to get rid of all negative vibes. You can see the river banks of the Holy rivers such as the Ganges, Kaveri, Yamuna, Godavari, Narmada, Krishna gets flooded with people on this auspicious day. It is mentioned in the Gita that one should offer oblations to one’s forefathers/ancestors on Akshaya Tritiya day. The Shraddha ceremony is a Vedic ritual performed to offer oblations to the departed souls, to release them from their sufferings that they may be suffering from due to their sins. It is said that Akshaya Tritiya day is a very ideal for such offering. 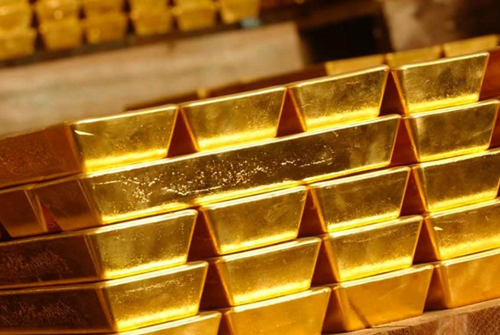 You may like: Why To Buy Gold In Akshaya Tritiya? 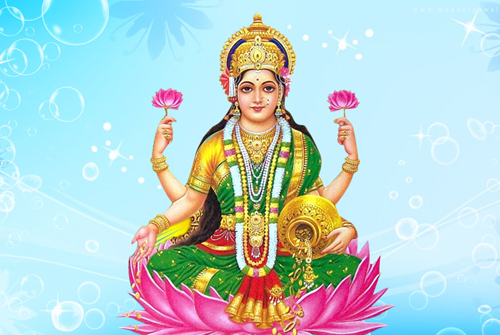 Pujas are performed on this day to honor Goddess Lakshmi, Lord Vishnu, and Kubera. Akshaya Tritiya also has much astrological significance and many also perform pujas as a remedy to graha doshas. Astrologers say that there is no need to select a ‘muhurat’ on this day as the entire day is devoid of malefic influences. A large number of marriages and several new beginnings hence take place on the day. There are different types of Pujas performed in Akshaya Tritiya, mentioned are they below. Ashwa Puja: Ashwa (horse) is considered to be the disciple of Mars (planet), which represents command and energy. On the day of Akshaya Tritiya, Ashwa Puja is performed to bring home positivity and mental peace. The cow is the symbol of kindness, love, and warmth. She is also representative of the planet Venus. Cow or cow is worshiped on the day of Akshaya Tritiya and the puja is said to be very auspicious. Gaja puja is performed to invoke the blessings of Lord Ganesha. In this Puja, elephants are worshiped for the sustenance of wealth and prosperity in lives. This is performed by many on this auspicious day to seek the blessings of Lord Ganesha. It is the devotion and donation of things to the holy fire. Lord Vishnu and Goddess Lakshmi are offered prayers. 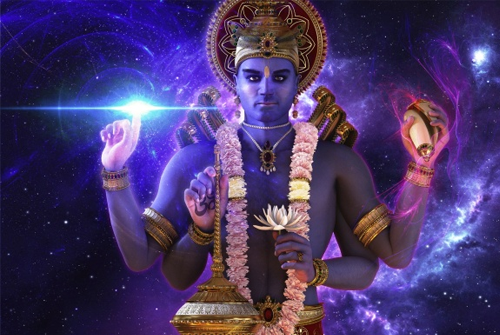 Lord Vishnu being the preserver and Goddess Lakshmi, the custodian of wealth and prosperity; their blessings are sought for good health, wealth and ever-growing opportunities. It is recommended to be performed to seek the blessings of Lord Vishnu. This is done to please the Goddess of wealth and Akshaya Tritiya is considered to be the best day for it. This Puja endows the devotees with attainment, sustenance, accumulation and everlasting material, physical, emotional and spiritual wealth. It also brings peace, harmony, and prosperity into their lives. The puja involves Vedic rituals conducted by pujaris who are well versed in the same. Goddess Lakshmi is worshiped with Sudarsana Kubera Yantra, symbolizing Kubera. While donating: “Sri parameshwara preethyartha muda kumbhadaanoktha phala vaapyartham brahmana yodakumbha daanam karishye thadanga kalasha pujyadhikam cha karishye”. Being such an auspicious day, it is also recommended to perform pujas such as Grihapravesh Puja, Vasthu Shanthi puja or havan, weddings and office pujas on Akshaya Tritiya.